Scott Taylor Garden Design Ltd are a Garden Design & Landscaping Services based in Surrey. We offer a full range of Garden Design- Landscaping and maintenance services. Bespoke 'off the peg' designs unique to you. Not only do we design and build your garden but we can also look after it as well. 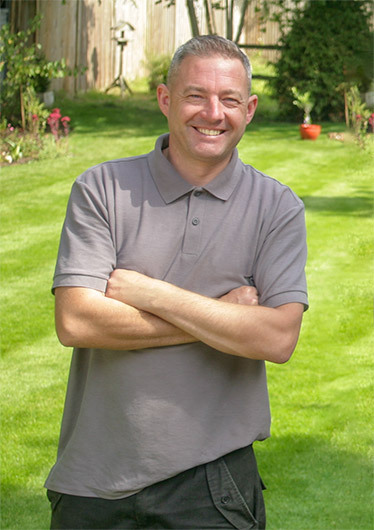 Finding a good garden team is a bit like finding that garage you are happy to trust your beloved car to - knowing that you will receive courtesy, efficiency and value for money. source your bedding plants here at trade prices. Keeping the grass green and healthy on your estate, hotel or golf course doesn't have to keep you up at night. Surrey Irrigation Ltd tailors and installs the irrigation management systems that you can control with a touch of your finger via wifi. Keeping you in control wherever you are. STGD Ltd are proud to be one of the two official contractors for 'Garden Rescue' on BBC One with Charlie Dimmock and the Rich brothers. Scott Taylor Garden Design Ltd are proud to be official contractors for ITV Television's 'Love Your Garden' with Alan Titchmarsh.